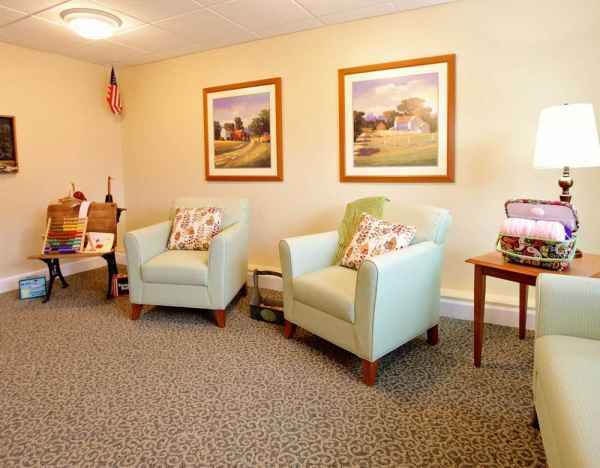 The monthly average cost for Commonwealth Assisted Living at Farnham is around $5,301. This is above the $4,440 average cost for the city of Farnham. The estimated average expense in Virginia is about $5,160, which is higher than the national estimate of $4,930. 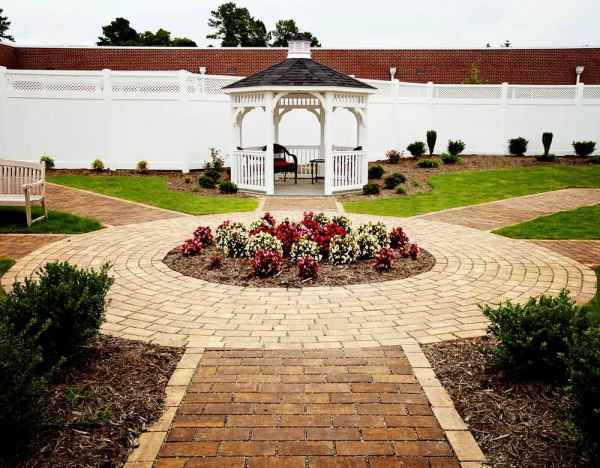 Commonwealth Assisted Living at Farnham is located in Farnham, Virginia. 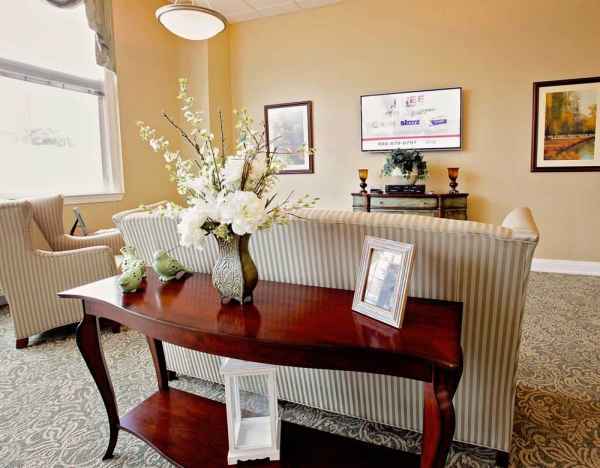 Their community provides senior housing in a caring setting. The zip code of 22460 which contains this facility is a predominantly average income area. It has a median household income of $42,890. It is sparsely populated, with approximately 1,876 people in the surrounding area. This community is conveniently located, with shopping, healthcare services, and houses of worship all within a close distance. 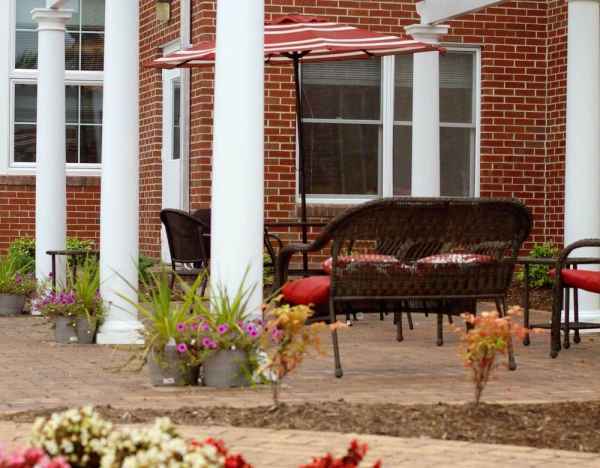 Commonwealth Assisted Living at Farnham offers Alzheimer's care, assisted living, nursing home care, and independent living. They can care for seniors who are at all stages of dementia and who require special monitoring and care for their security. 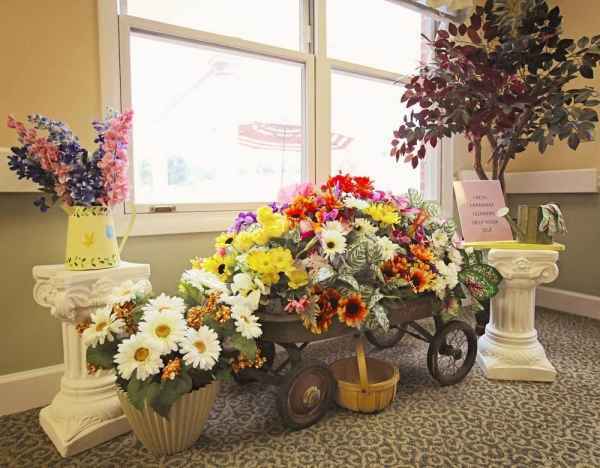 They can also accommodate seniors who need help with day-to-day tasks such as preparing meals, hygiene, and house keeping, but who are mobile and are somewhat independent. Additionally they can service seniors who are mostly bed-ridden and who need to be cared for by nurses on a regular basis. 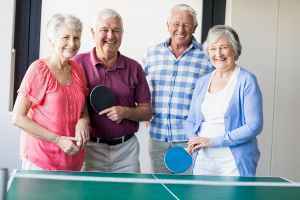 Lastly, they can support people who just want to live around other seniors in a fun and communal setting but who are otherwise healthy and independent. They have many amenities and services to offer their clients. For example, they provide a selection of living choices such as two bedroom suites, efficiency suites, and single bedroom suites. Additionally, they provide a myriad of dining choices that include vegan and vegetarian options, Kosher options, and low salt options. Finally, they provide several recreational activities including general communal interactions and daily exercise programs.